Big banks seem to be in the press every day receiving massive fines, but it appears that they will be settling with the federal government to finally put a stop to litigation that has dogged the industry for the 5 years since the financial crisis due to credit default swaps on mortgages that crippled homeowners. 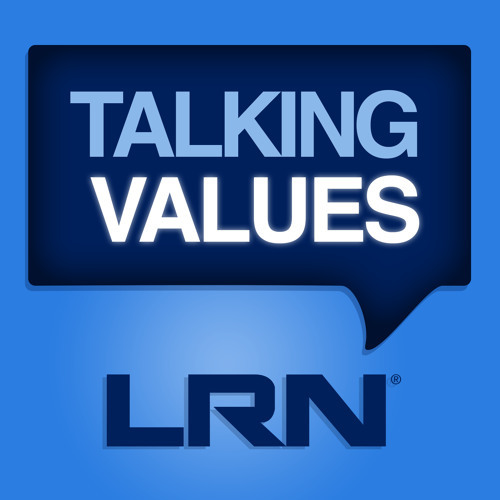 In this episode of Talking Values, host Michael Bramnick and LRN colleagues Wayne Brody and Caterina Bulgarella PhD will discuss the deeper issues at play within these banks that allowed such risky behavior to happen in the first place. Caterina Bulgarella holds her PhD in Organizational Psychology from NYU, and has spent 10 years researching and analyzing how different company management policies affect employee behavior.